Ram Charan is currently busy promoting his recent release, Dhruva. Charan has already begun working on his looks for his next movie, which will be directed by Sukumar, and he is growing a thick beard for his role of a village youth. 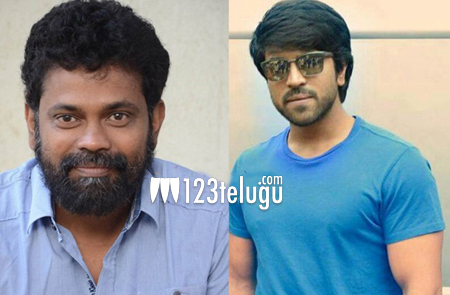 Now, if the ongoing buzz is anything to go by, Charan will be essaying the role of a hearing impaired man in Sukumar’s movie. However, Charan’s character won’t be completely deaf as it will have low hearing capabilities, which will drive the movie’s narrative. However, we will have to wait for an official confirmation from the makers.